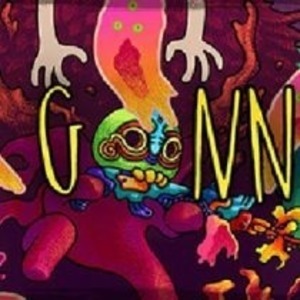 GoNNER is a tough as hell procedurally-generated 2D platformer with roguelike elements, following the largely misunderstood and altruistic Ikk on a journey to cheer up his only friend in this world—a giant landbound whale named Sally—by searching for just the right trinket in the deep and dark places nearby. There are no tags here yet. Add some! It's easy.